Remote jobs are on the rise. In fact, a recent survey found that 47% of American workers worked remotely at least some of the time. And because remote work can often lead to greater flexibility, more and more moms are jumping on the remote work bandwagon. I’ve been working remotely for more than six years now. And in that time, I gave birth to my son and saw him all the way to kindergarten without having to put him in daycare. Not once! I love to think about all the money I saved as a remote working mom, but it’s also nice to think about all the major milestones I was apart of because I was at home with him and not confined to a cubicle 8+ hours a day. You too may be contemplating a switch to remote work for the sake of your family (and sanity!). And fortunately, there are plenty of remote jobs for moms (and dads), you can use to keep your career warm, contribute to finances, and generally enjoy the ride of motherhood while keeping your own identity. What Makes Remote Work Attractive To Moms? Let’s be honest, raising a family is time consuming. Whether you’re a single parent, coparenting, or somewhere in between, parenting is a 24/7/365 job. And even though the number of stay-at-home moms is not nearly as high as it was in the 40s, it’s still an attractive option for many families. For one, it allows a mom an opportunity to spend more time with her kids. But it also gives women an opportunity to build their careers while maintaining a household. Because who says you can’t have your cake and eat it too? 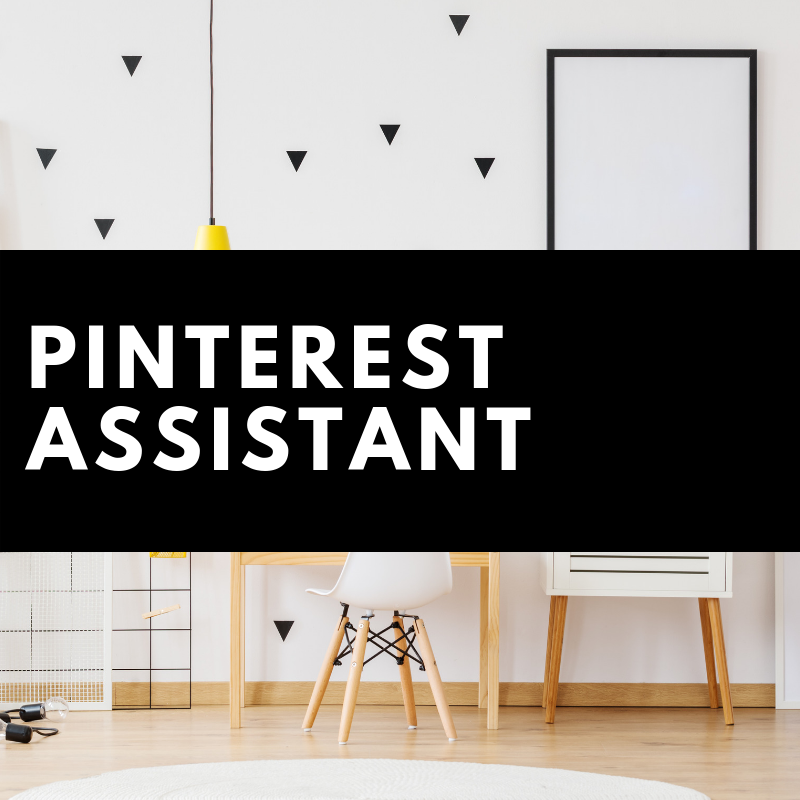 And, of course, there are a number of benefits that comes with a flexible remote job that give you the best of both worlds as a stay-at-home mom and breadwinner. Stay-at-home moms bring a lot of value to their families. True, it saves a ton of money on expensive child care (the average family spends nearly $10,000 annually on child care costs!). But there are also non-financial benefits of having a non-working parent at home. 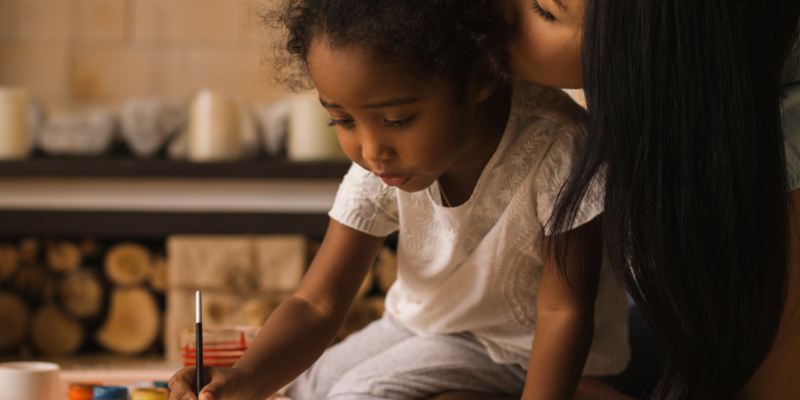 Clearly, for kids and finances, it’s a definite win to have a mom at home. 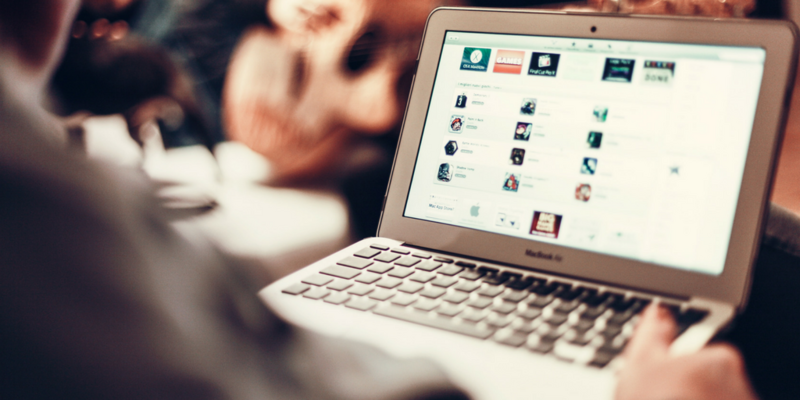 But what about the benefits of remote work in general? There have been a lot of headlines lately involving big-name companies, like IBM, that have called their remote workers back into the office. And while it’s true some companies have opted to eliminate or scale down their remote work options, many more businesses have embraced the work-at-home trend and are increasingly offering it to attract (and keep) workers. Essentially, employers save a ton of money when they offer remote work options. And these savings help increase their bottomline. Today, about 70% of U.S. women have a job outside of the home (that’s up from just 10% in the 40s!). This increase may be purely financial. After all, not all families can afford to have one parent out of the workforce. But, finances aside, more and more women gain happiness and satisfaction from pursuing a career. In fact, some surveys suggest that stay-at-home moms experience sadness, anger, and depression at much higher rates than those who work out of the home. But, when you opt for remote work as a mom, you can gain that satisfaction that comes with having a career AND be at home to help with your family’s day-to-day life (and finances). Not all remote jobs for moms are created equal. Some will require a full-on, 40-hour-a-week commitment with set hours that make it difficult to find time for family. Yes, you’ll save time (and money) every day without having to commute to an office, but you won’t have the flexibility you may be craving (or need). For example, if you have an infant in your care while trying to work remotely (been there, done that), you need something flexible. Period. That way you can work around feedings and nap time. Freelancing often offers the most flexibility, and is a great way for moms to work remotely when younger kids are in their care. But, for moms with older, school-aged kids, a part-time or full-time remote employee position may be a better fit. These types of jobs are just like traditional office jobs — set hours, steady pay, and benefits — without a daily commute. I’m a firm believer of women empowering women. I don’t love this better together sweater for no reason! When women band together and support one another, I believe AMAZING things can happen. That’s why I think it’s oh-so important to find your tribe. And, no matter what kind of work-at-home mom you want to be, your tribe is out there. And you can bet they’ll be there to support you on days when you don’t know if you can do it. They’ll help you keep going when you feel like you’ve got nothing else to give. Plus, it’s just nice to be a part of like-minded women who understand that the struggle of motherhood and work is real. The WAHM forum is a treasure trove of information (and support) no matter what kind of work-from-home mom job you’re after. You can find job leads, of course. But you can also find your next stay-at-home mom tribe. The forum is filled with newbies and veterans, alike. 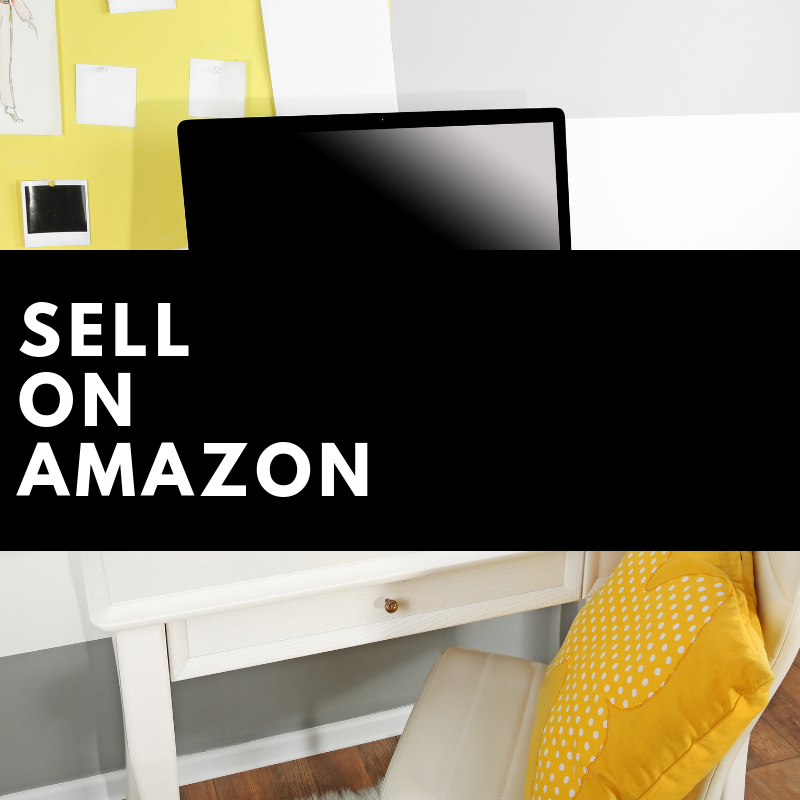 Lean on them all, and you’ll find it much easier to navigate the unchartered territory of remote mom jobs. Power to Fly was built for women by women. Seriously, Power To Fly is on a mission to help women find the flexible jobs they crave. Did I mention it’s free? You can find job opportunities, webinars, and mentoring on this all-in-one site. 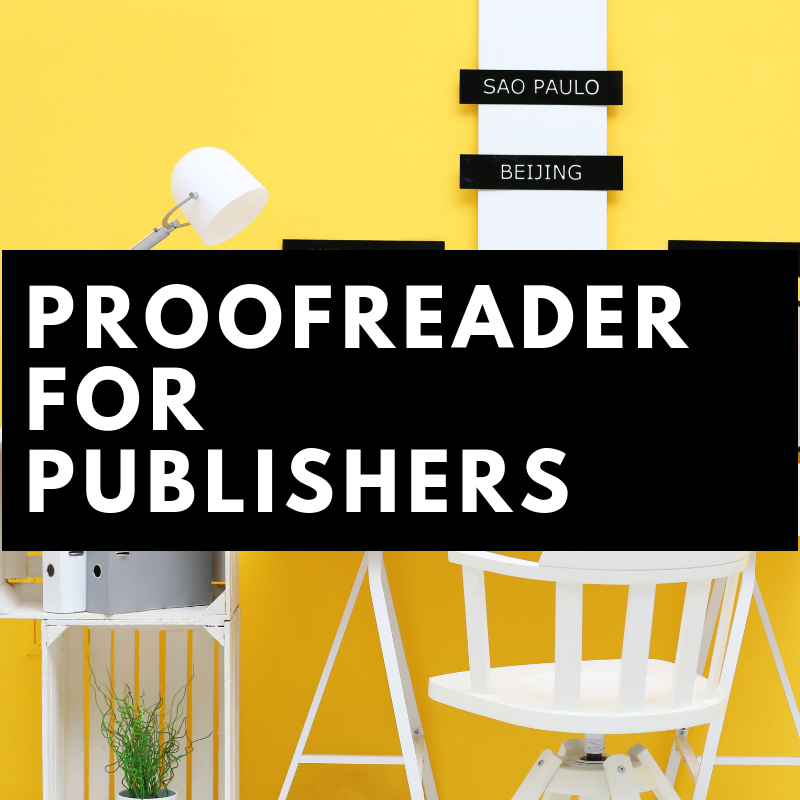 Thinking of freelancing? Consider joining CloudPeeps. True, this site isn’t specifically geared toward remote jobs for moms. But it is a freelancer’s dream when it comes to finding work and community support. Plus, it was founded by badass girl boss Kate, who is worth getting to know. Have you heard of Slack? If you haven’t yet, you soon will — especially as a remote working mama. It’s not so much a matter of if you should join Slack, but which community you should join. And, yes, join up now! You don’t have to be an established remote working mom to benefit from Slack. You’re probably already on Facebook. And you can use your facebook account to meet some pretty incredible women in the remote work world. Like Slack, Facebook Groups are built around specific subjects. And, as you may have guessed, there are quite a few high-quality ones that can lead to legit job leads as well as community support. 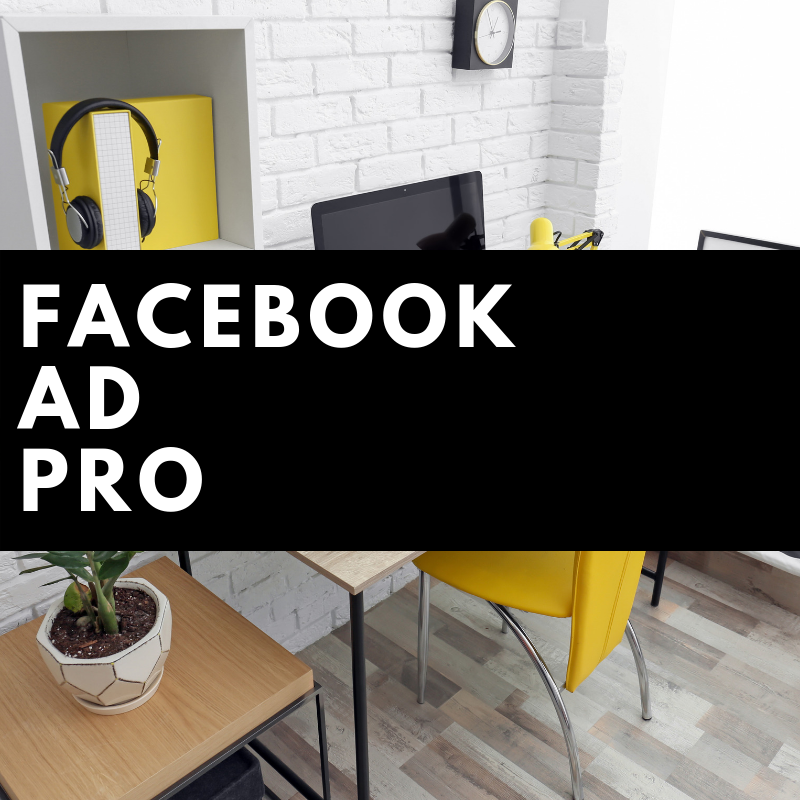 Be sure to check out some of the best Facebook Groups for Women Entrepreneurs and Freelancers, and consider joining up to help with your remote work journey. Facebook is a great place to keep in touch with friends and family. But as a future remote working mom, it’s also a valuable resource you can use to uncover the right kind of job for you. By this point, you’re probably wondering what kind of remote job for moms is right for you? I can’t answer that question for you. If I could, I would. Promise. But only you can figure that out. 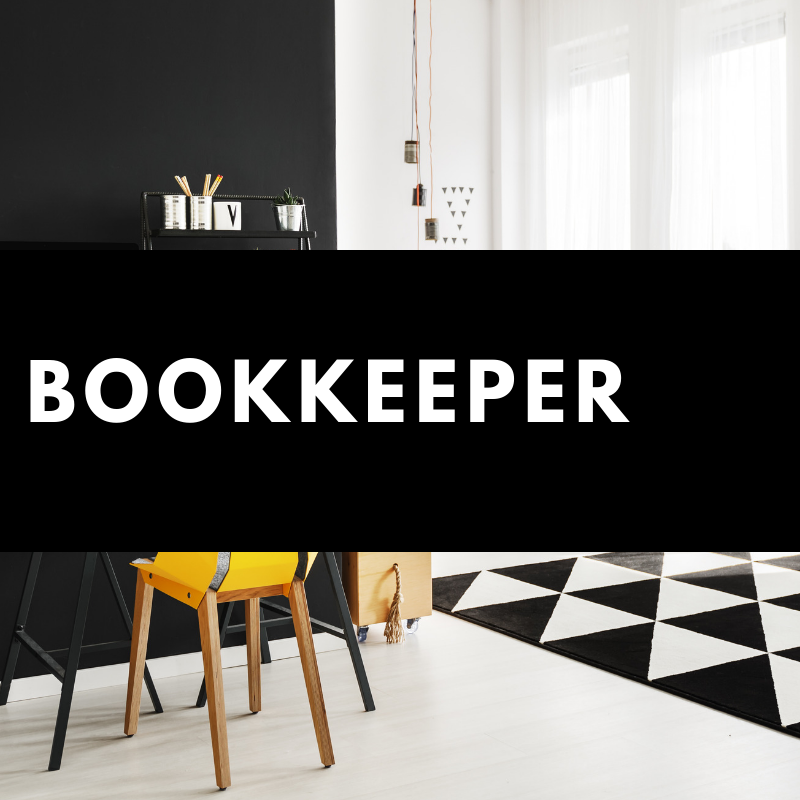 You’ll likely take into account your income goals, time constraints, and interests when picking the right one for you — whether you want to freelance, start an online biz, side hustle, or find the perfect employee position. And while I can’t give you the answer directly on which remote mom job is right for you, I can offer up a little inspiration. The following are all remote mom jobs I’ve had, that I’ve used to support me and my son while never placing him in daycare — not once. 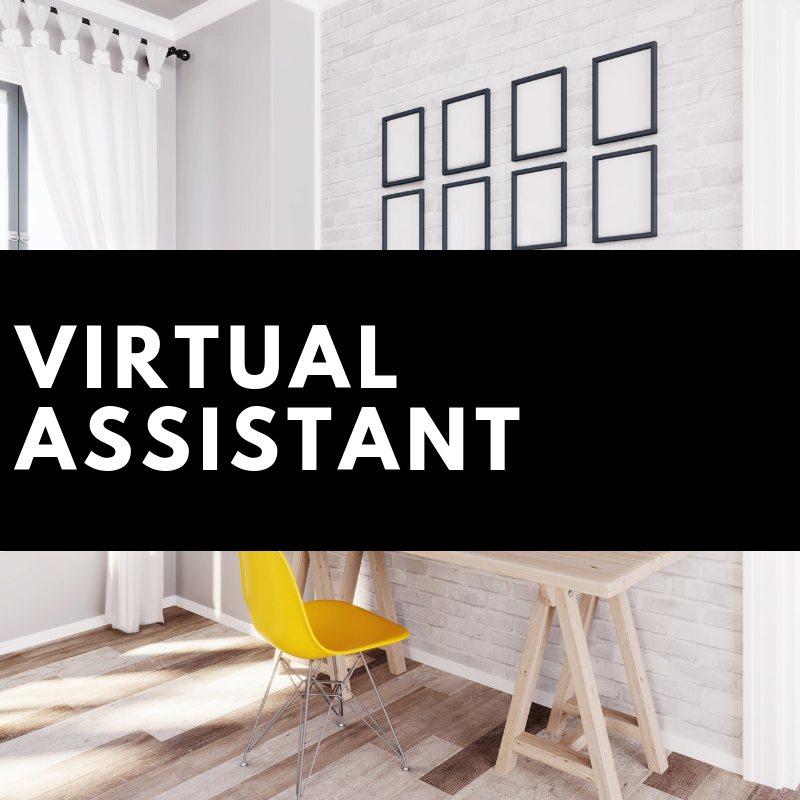 Working as a virtual assistant or VA as it’s often called, can be really rewarding. I did it as both a freelancer and contractor for Fancy Hands (a website that outsources VA work). 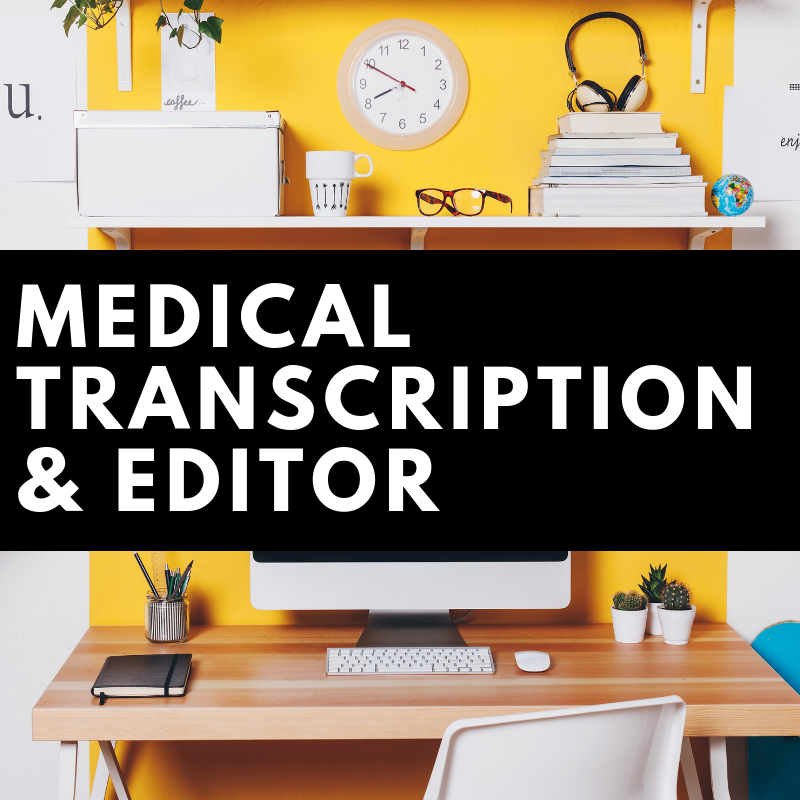 There are a TON of different services you can offer as a VA (just check out this list of 150+ ideas for inspo). And it can be really flexible, depending on the type of work you do. For me, I enjoyed working on research projects the most. It gave me an opportunity to fire up the laptop and get to work whenever I had a minute. But, you can also turn a VA gig into steady, full-time work too. The versatility of VA work makes it a great option for remote working moms. 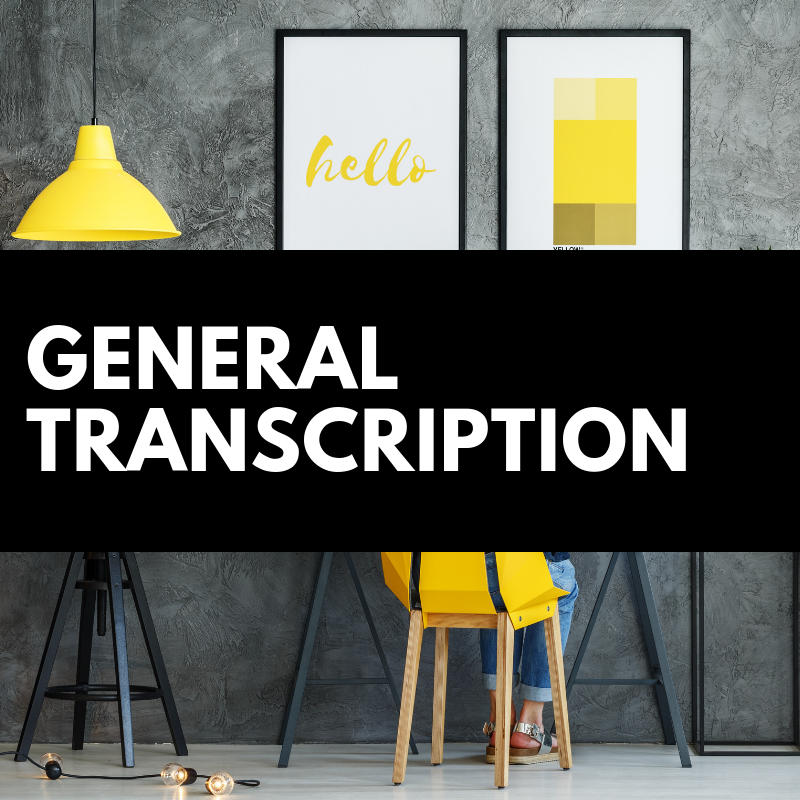 Transcription is yet another remote-friendly job option for moms. 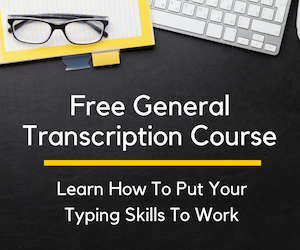 As a home-based typist, you get paid to listen to audio and type what’s being said. It sounds easy, but there’s a good bit of skill involved here. 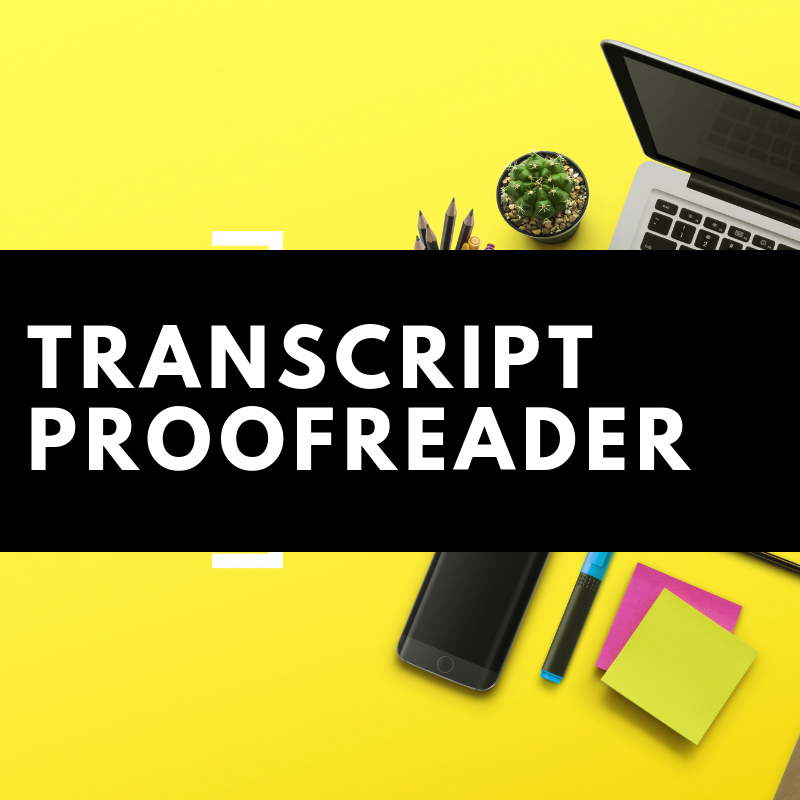 But, don’t worry, even if you have absolutely no professional typing experience, you can still break into this in-demand field. 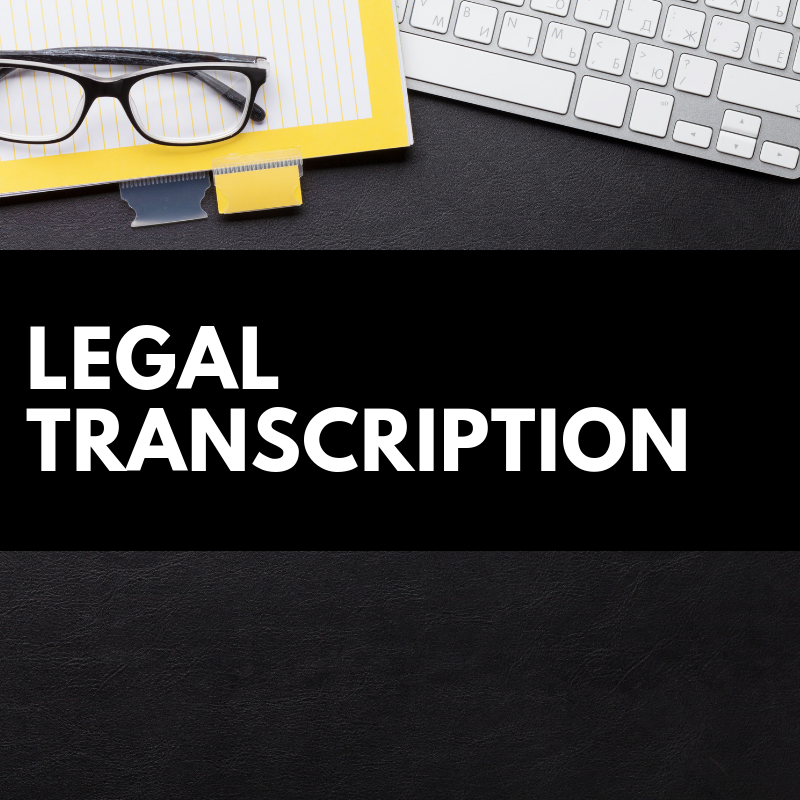 A great place to start is over at Transcribe Anywhere, where you can sign up for a free general transcription or legal transcription course. To this day, usability testing is my favorite side hustle. As a usability tester, you are asked to visit a website or use an app. As you navigate your way around, you speak your thoughts out loud. The average usability test pays $10. I know that’s not a lot of money — but they’re easy and fun to do. I think it’s realistic to say you can earn a couple hundred extra dollars each month as a usability tester. So, check out the many companies that hire usability testers and sign up today. I quit the corporate world to pursue writing full-time. It was a tough journey, but one I wouldn’t change for the world. Keep in mind, I had absolutely zero professional writing experience when I jumped in. 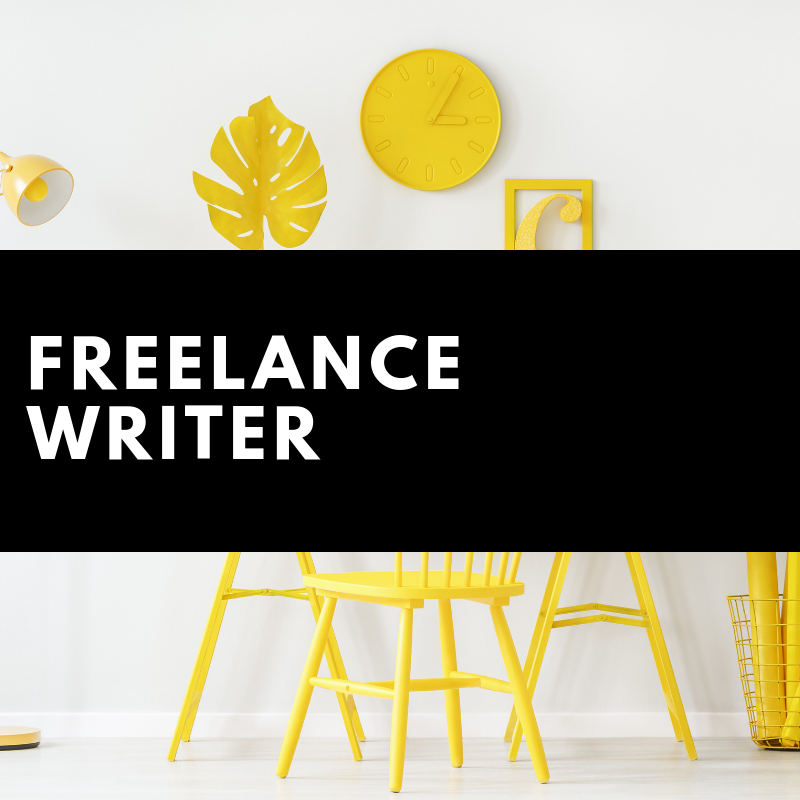 After a year of hard work, I was a full-time freelance writer earning twice as much money, working 1/2 the amount of time — perfect for a busy mom! You too can get started by earning your first 1k as a writer. It’s easier than you may think. Google isn’t perfect (yet, anyway). So, while the powers to be at Google work to fine tune their search engine, they need human eyes to help them. That’s where search engine evaluators come in. As a search engine evaluator, you will look at a term someone googles and then look at the search results that come up. Your job is to determine just how relevant they are. The beauty of search engine evaluator jobs is they are oh-so flexible. Typically, you are given a quota (say 10 hours a week), and you can work whenever you want as long as you meet your goals. Okay, so you’re not going to get rich taking surveys online. And that’s okay. Many moms, myself included, turn to survey sites to earn a few extra bucks here and there. If you take the time to sign up for high-paying survey sites and stay active, you can actually earn a decent chunk of change each month. I’ve used survey sites in the past to supplement my income when writing work was slow or I had to offset an expense (like Christmas!). Beware: Starting a blog is a ton of work. And in the begnning, you won’t see hardly any income from all your efforts. But, if you can stick with it and blog consistently, you can often grow even a small blog into a money-making website every month. Some bloggers earn $100,000 or more a month! And others, are happy to earn a few hundred here and there as a fun way to bring in extra cash. Many more bloggers are like me where they earn a decent full-time income through affiliate marketing, digital products, and advertisements. Can you spot spelling mistakes, poor word choice, and grammar gaffes a mile away? 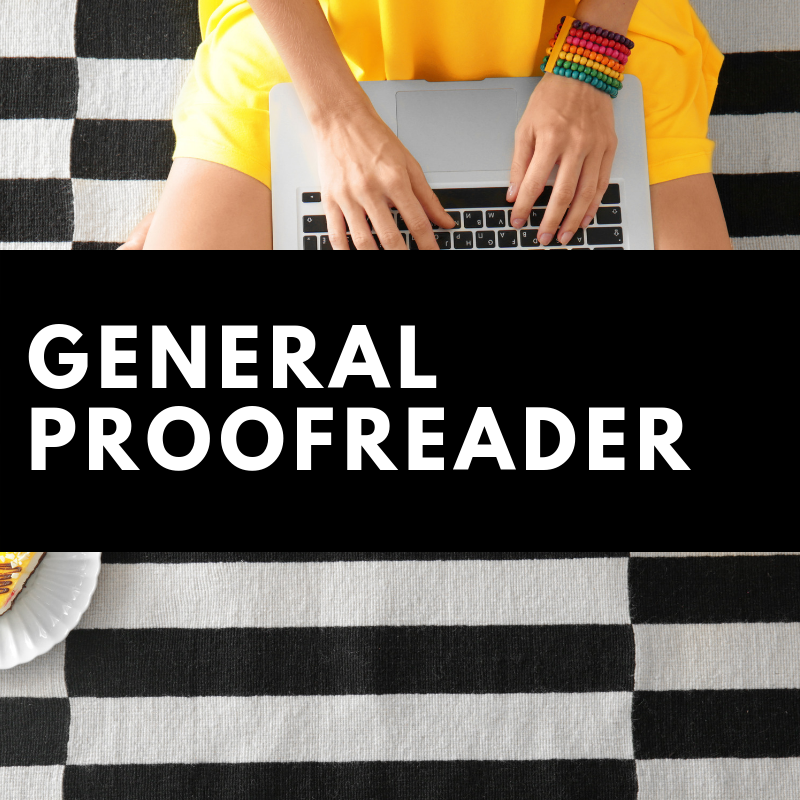 You might just have what it takes to become a remote working proofreading mama. This is an online job I sort of fell into. You see, as a writer, I made a lot of connections with content marketers and small businesses. And it turns out, that these same clients need a fresh set of eyes to make sure their work is 100% error free. Intrigued? 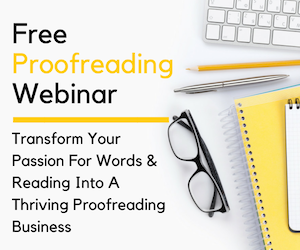 Sign up for this free workshop to find out if you have what it takes to make it in the world of professional proofreading. 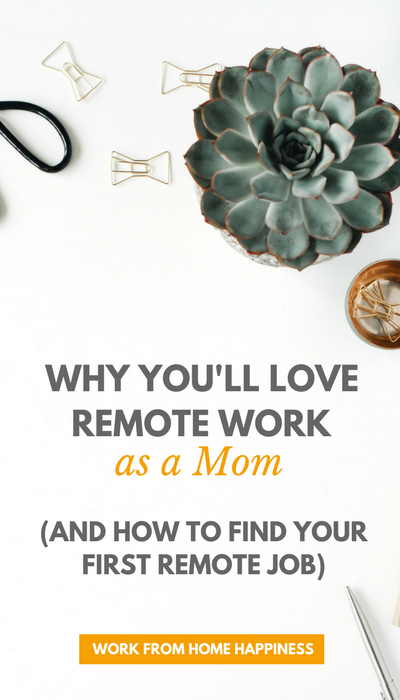 Need a little extra support on your journey to finding the right remote jobs for moms? No problem! 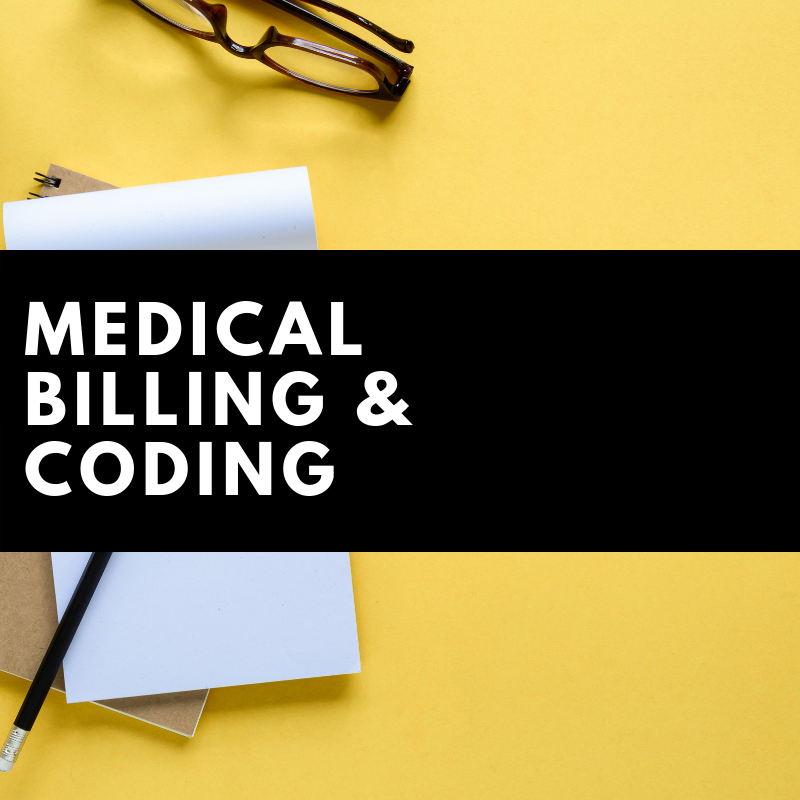 The good news is, there are A LOT of courses you can take online that will prepare you for a new remote career, even if you have absolutely zero experience. 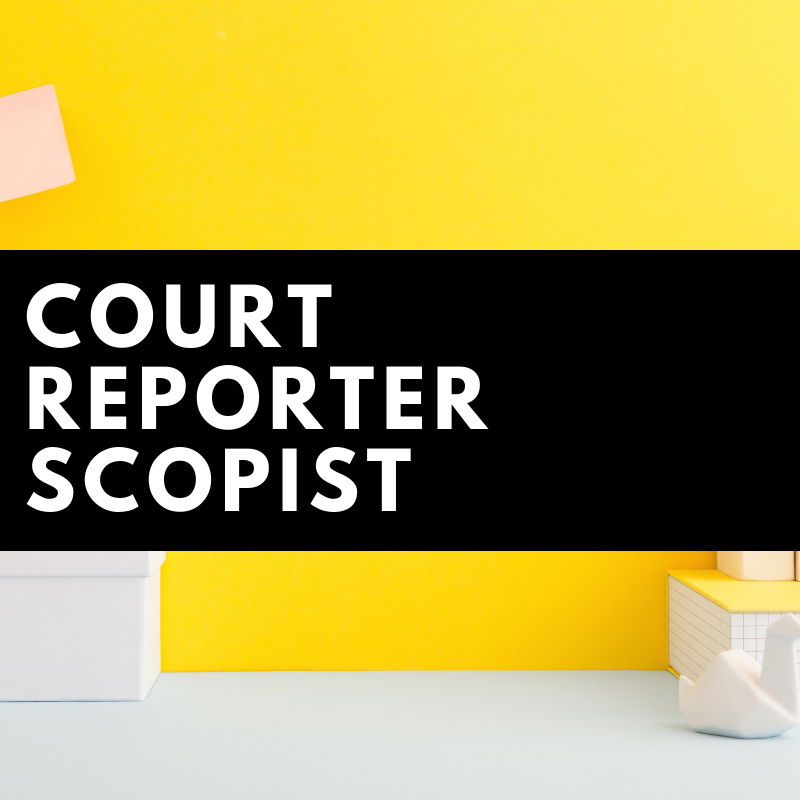 Check out the options below — you may just find your new career! There you have it — a definiteve get-started guide to finding a remote job as a mom. You’ve got this! Have any questions? Hit me with them in the comments below! 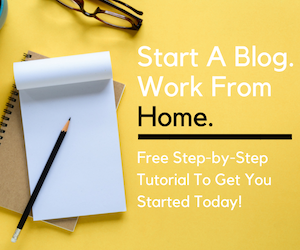 Thank you sooo much for this useful information Ashley I am pursuing remote work from home with my 1 yr old daughter and this is wonderful info. I was discouraged at first, however, stumbling upon your blog I am excited and happy with your leads there is hope for me after all Thanks again.